Transfer fees can be a welcome way for an HOA to cover its administrative costs when a property changes hands, and for a condo association especialy, to cover repair costs for hallways and stairwells caused by owners moving furniture in and out. In addition, they can help an HOA recover some of its losses on foreclosed properties. The North Carolina General Assembly enacted Chapter 39A, entitled “Transfer Fee Covenants Prohibited”, on July 1, 2010. By its terms, this act prohibits the enforcement of any covenant purporting to require the payment of a transfer fee to any third party when a lot or condo unit is sold. The intent was to address the scheme that savvy real estate developers had invented of putting perpetual transfer fees payable to themselves in the recorded restrictive covenants of new neighborhoods, and then assigning this future income stream to investors in order to initially fund the development itself. The statute provides that it is effective on July 1, 2010 and that no covenants recorded after that date can contain an enforceable transfer fee provision, and that no lien can be filed to enforce any transfer fee. Therefore it is apparently legal to enforce a transfer fee created prior to that date, just not via lien.  I and a number of other HOA attorneys believe that the intent of the act was to address only the assignment-of-future-income-stream scheme by prohibiting transfer fees to third parties, not to HOAs, although by a strict reading the act seems to apply to everyone including HOAs. In any event, the HOA Subcommittee of the N.C. Bar Association Real Property Section, of which I am a member, has proposed legislation for the upcoming session of the General Assembly which will clarify that Chapter 39A does not apply to transfer fees payable to HOAs, whether initially or upon subsequent conveyances. The real estate brokerage or home building industries may oppose this, although I hope not. We on the HOA Subcommittee see it as purely a clarification of a law which, while generally good, suffers from the same lack of attention to detail that we see all to often in real estate-related statutes. Look for this bill in 2013 and be sure to support it. ⟵What if Fred and Barney lived in your HOA?